Le Saint Tropez – The Wanderers Travel Co.
Saint Tropez, in the South of France, with its beautiful azure blue water and coastal glamour. 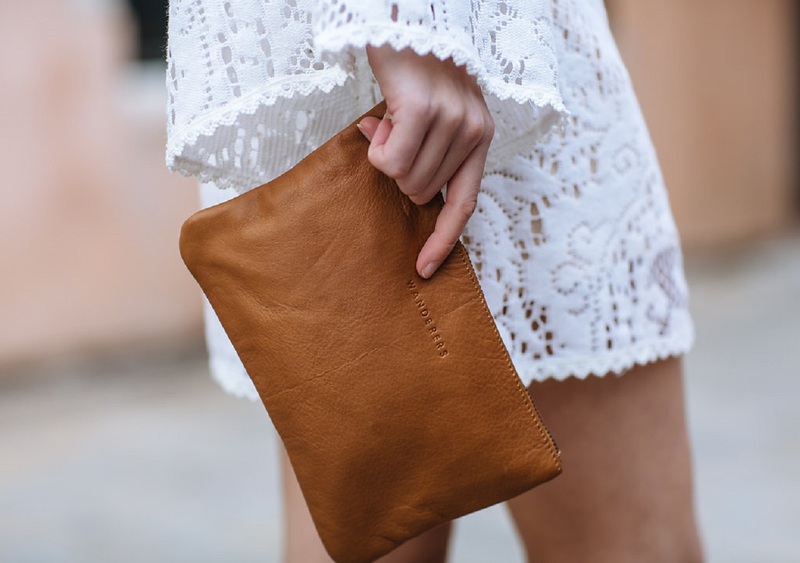 Our everyday travel pouch has a classic and classy simplicity that takes you from the beach by day to a glam night on the town! Perfect for everyday use with its zippered internal pocket, zipper closure and streamlined silhouette, le Saint Tropez will keep all your important things secure and close at hand. 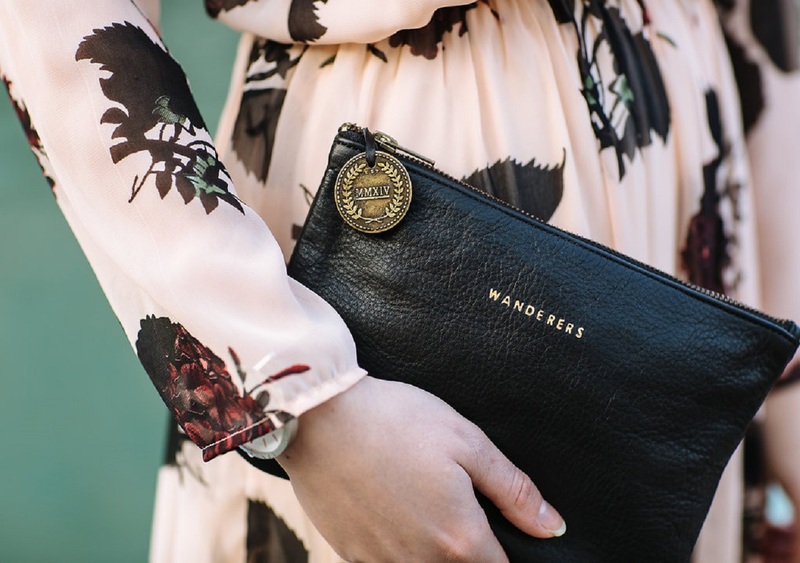 Use it for travel, as a wallet, as a clutch…the possibilities are endless!